Leadership is a complex phenomenon, cannot easily be explained in common terms, It relates as much of facts so as the fictional elements, derived from admiration, compliance, norms, customs, beliefs, etc. That’s why leadership is surrounded by various myths and opinions not easily standing to normal scrutiny. 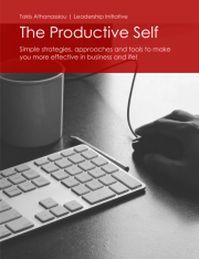 This free book is a small attempt to set the record straight and explain some opinions and notions about leadership. 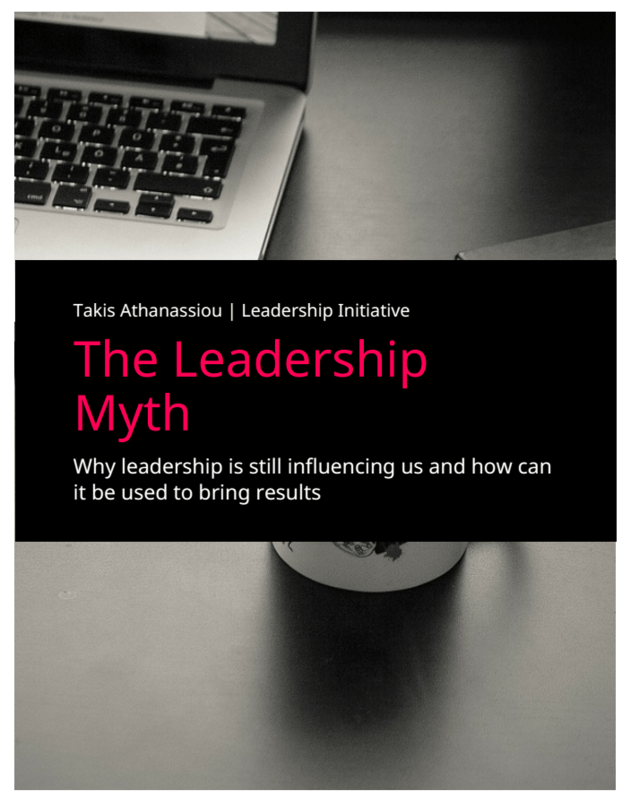 The leadership Myth book is a compilation of my best-rated posts and ideas about leadership in a friendly format can easily read and have it as a reference guide. It comprised of 10 separate posts on leadership plus 1 call to action aiming at make understand the importance of leadership today, engaging you more to the leadership initiatives you can employ to your life and motivate you to take the ownership of your life and business! Get your free copy of “The Leadership Myth” by selecting the following button. Thank you very much for your interest in the topics of this site and your continuing support to the Leadership Initiative Community!